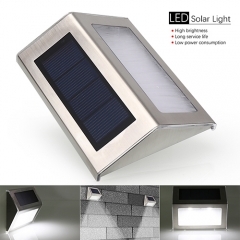 This wall lamp made of high-strength ABS and PP housing is lightweight but sturdy. 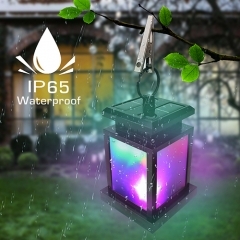 The housing is anodized for a long lasting beautiful appearance and corrosion resistance to last for years, even in harsh outdoor environments. 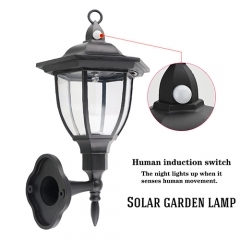 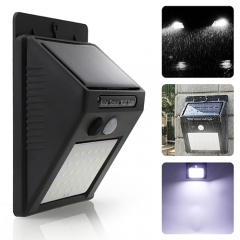 This wireless solar motion light can be mounted in no time and is ready to work right out-of-the-box. 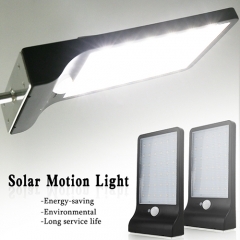 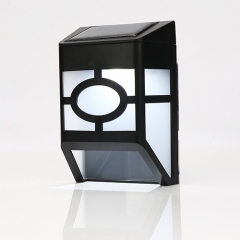 The solar light has a mounting hole for a screw or can be attached to any surface with the help of adhesive tape. 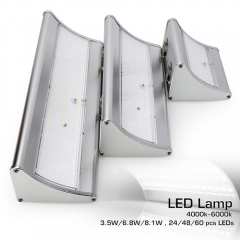 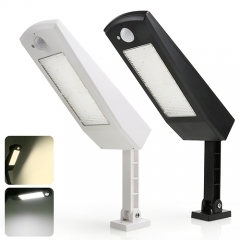 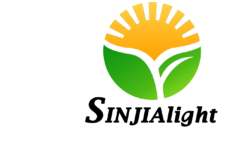 Designed with No dim mode to increase the product lifespan. 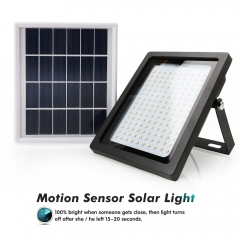 When motion is detected within 3-5m, the motion sensor lights will turn on automatically in darkness or at night, which provides your illumination for security and safety protection.